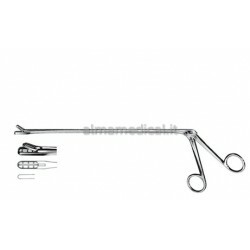 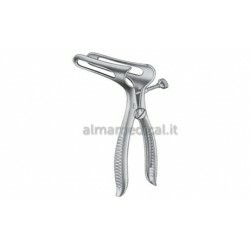 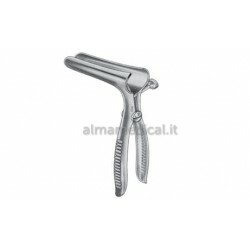 Home > STRUMENTARIO CHIRURGICO>SPECULUM>SPECULI RETTALI>MORETTI SPECULUM ANALE SIMS 15X73 VALVE FINESTR. 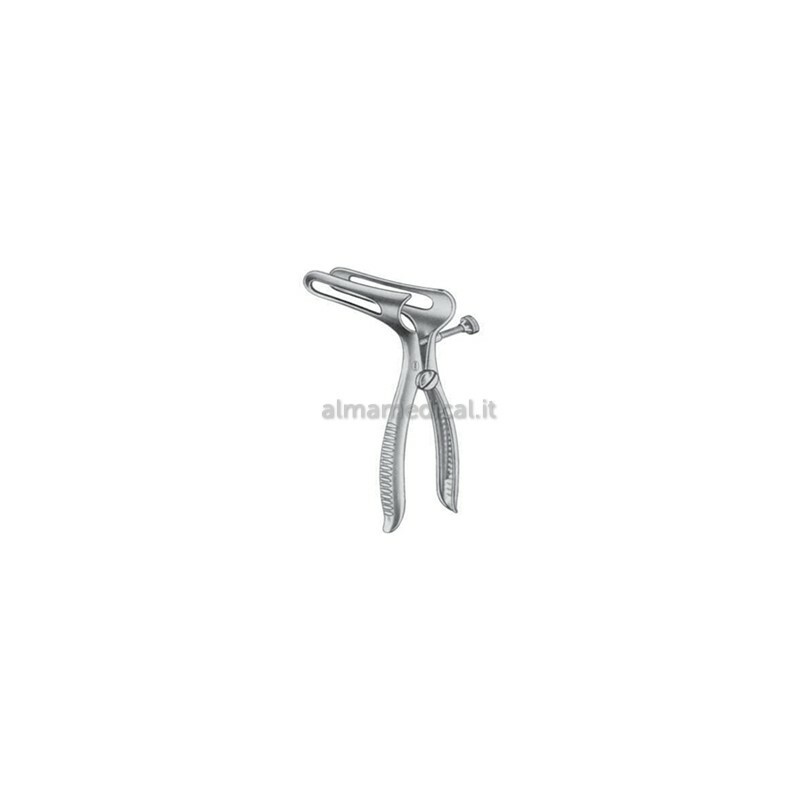 MORETTI SPECULUM ANALE SIMS 15X73 VALVE FINESTR. SPECULUM ANALE SIMS 15X73 VALVE FINESTR.